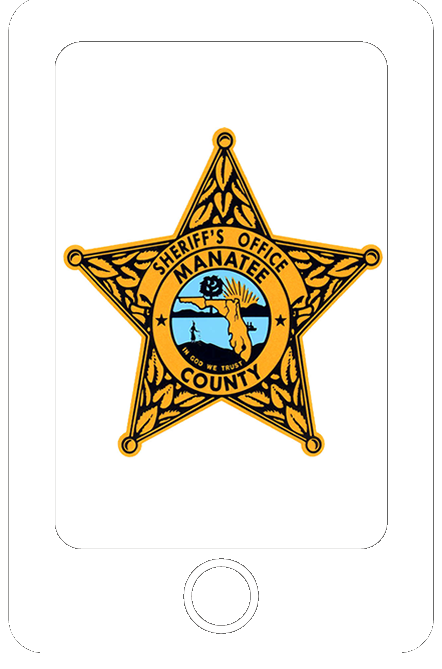 The Manatee County Sheriff's Office is a professional Law Enforcement/Corrections Organization that utilizes modern technology, state of the art equipment, and comprehensive training techniques. The Agency is represented by more than 650 Certified Sworn Law Enforcement/Corrections Deputies and 500 Non-Certified Personnel. The Manatee County Sheriff's Office is both a National and State of Florida Law Enforcement/Corrections Accredited Agency. Manatee County, "Our Little Secret," with its down home atmosphere is ideally located in the heart of Florida's west coast with convenient access to the cities of St. Petersburg, Tampa, and Sarasota. While growing steadily, Manatee County, encompassing more than 750 square miles, is diversified into prime agricultural, commercial, industrial, and residential properties ... Oh! and miles of white sandy beaches on the Gulf of Mexico, including the gorgeous barrier islands of Anna Maria Island and Longboat Key. The Manatee County Sheriff's Office employs individuals of diverse backgrounds. 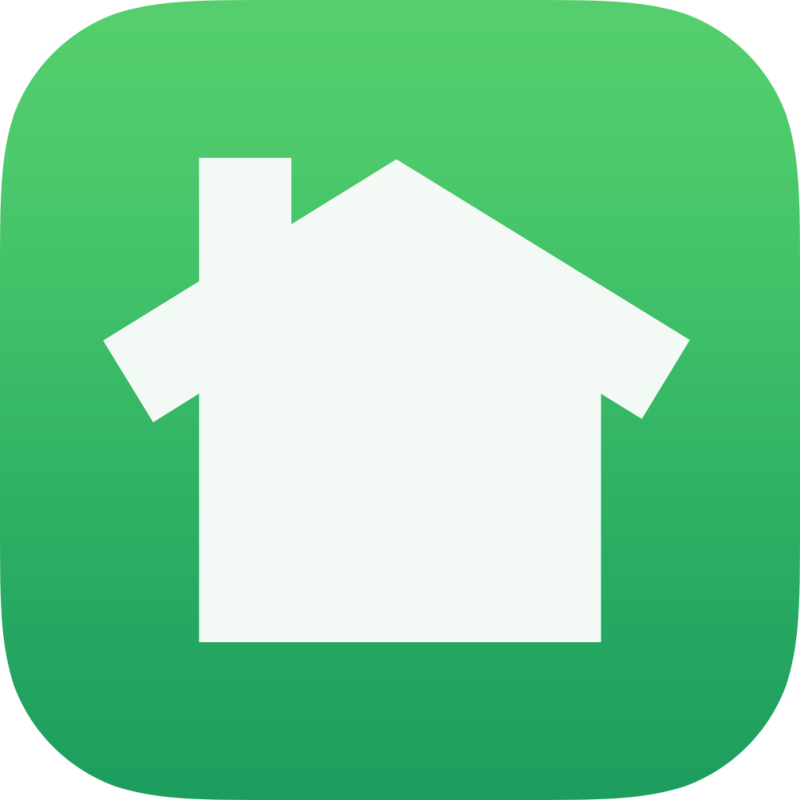 This broad range of experience benefits both visitors and citizens with a superior level of service.